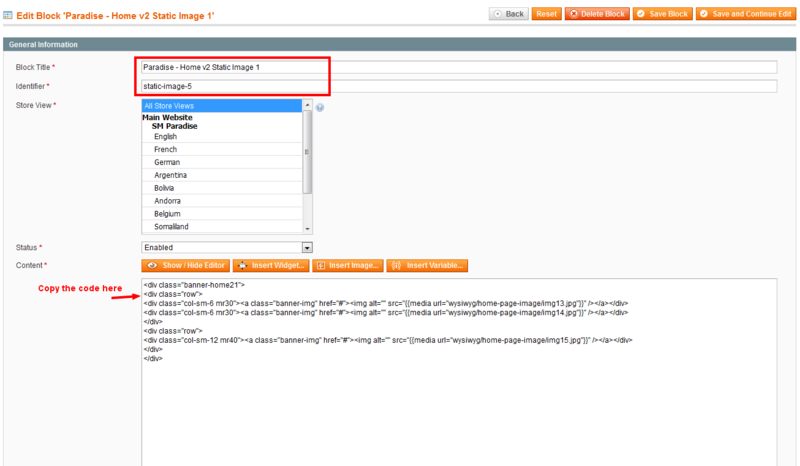 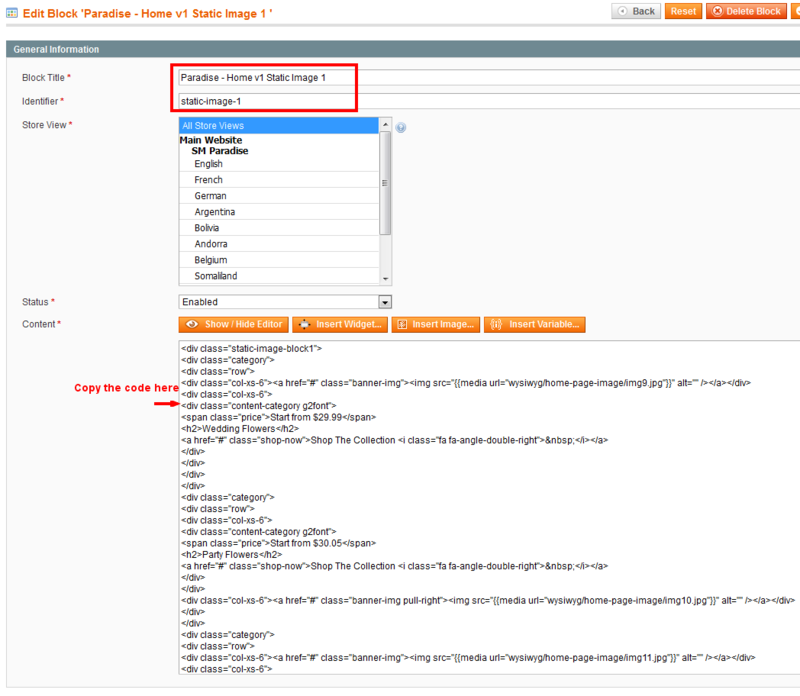 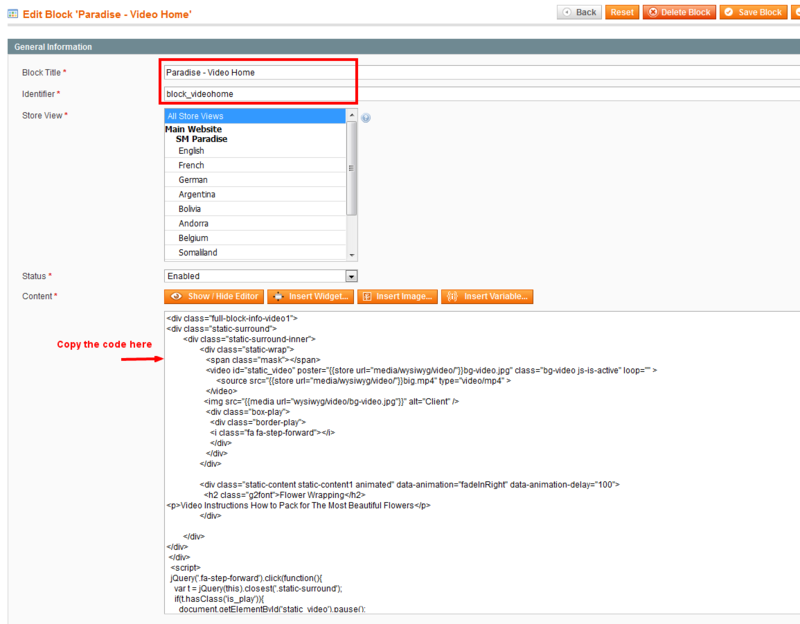 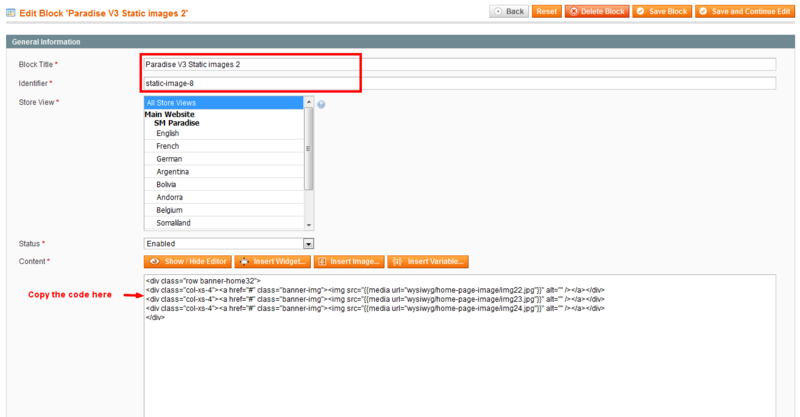 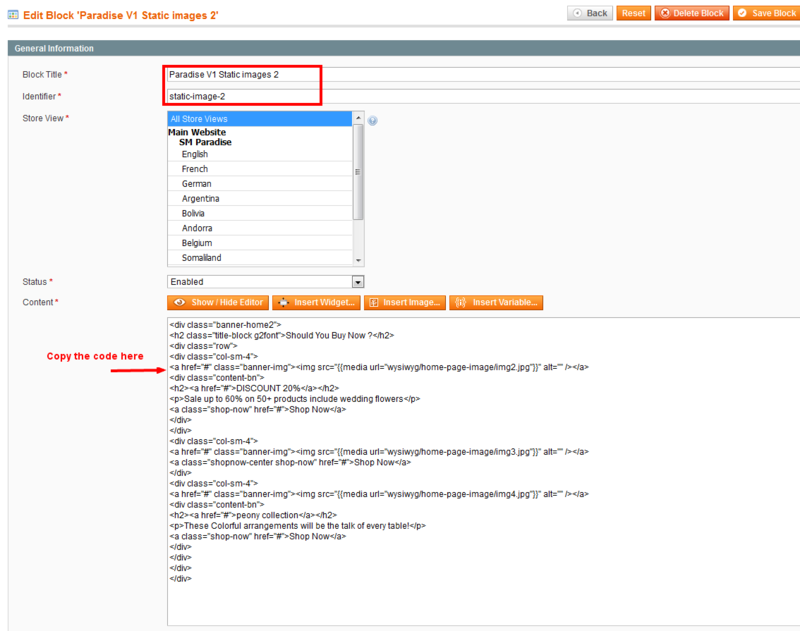 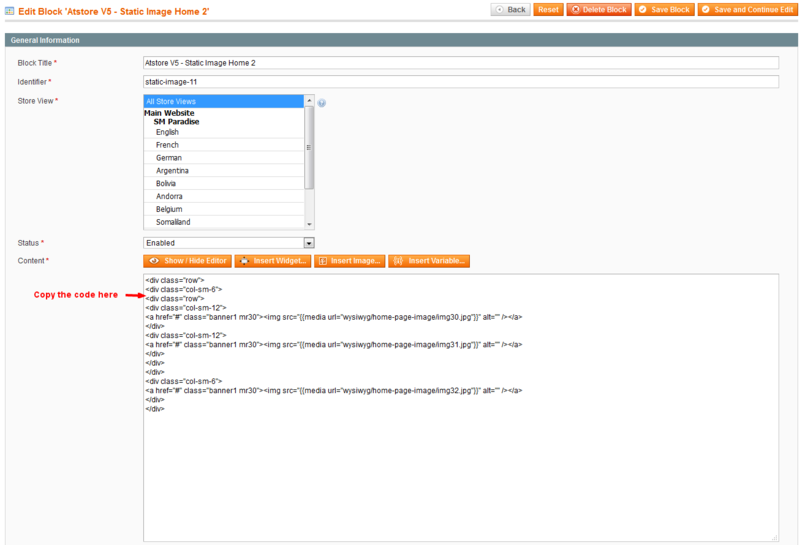 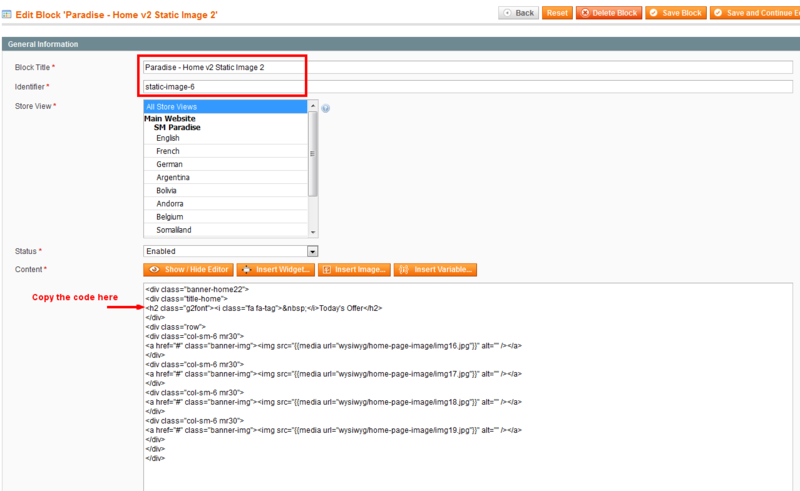 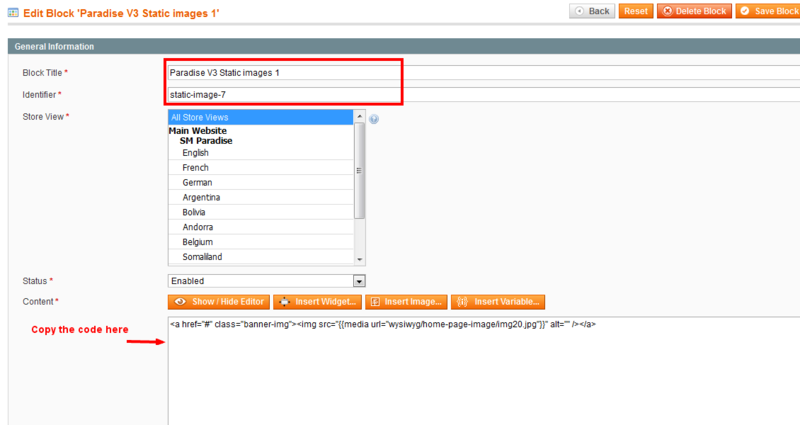 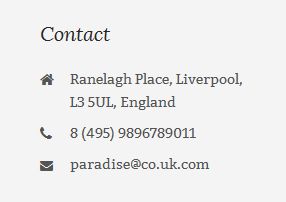 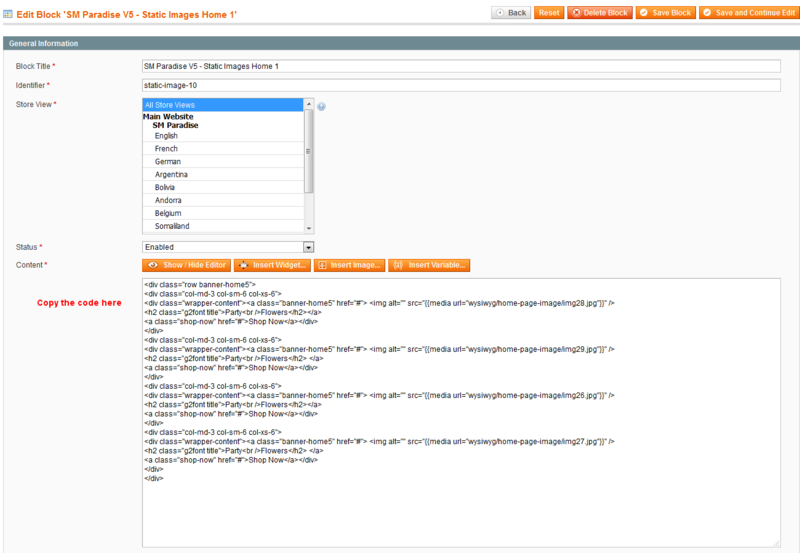 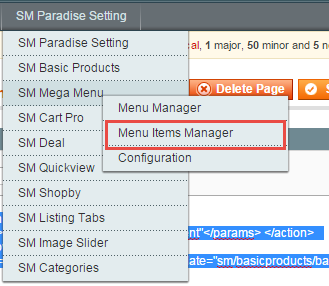 Step 1: Please unzip “sm_paradise_theme.zip” file and upload folders skin; media;lib;js;app from the theme package to the root of your Magento site folder on your server. 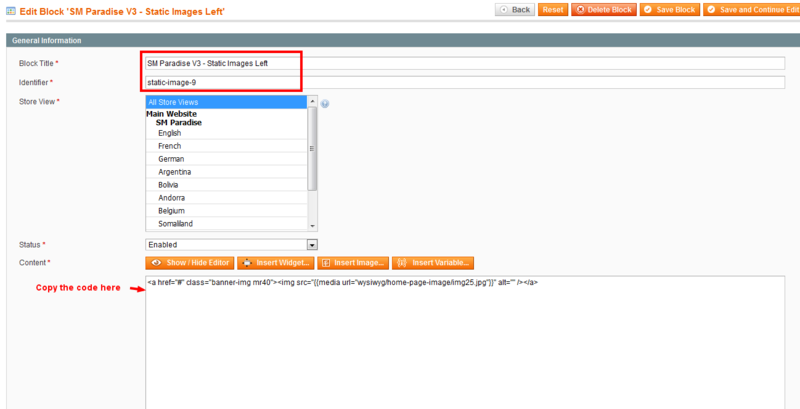 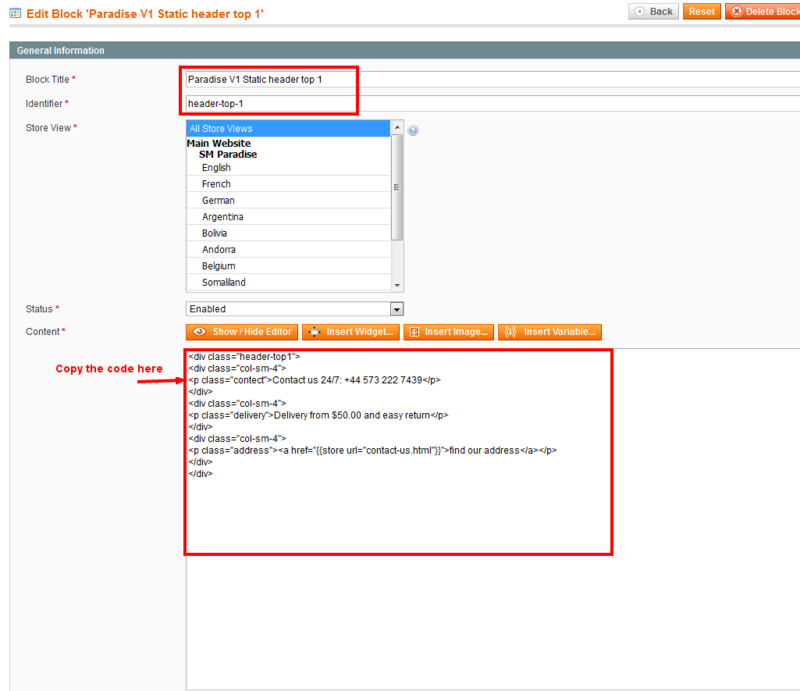 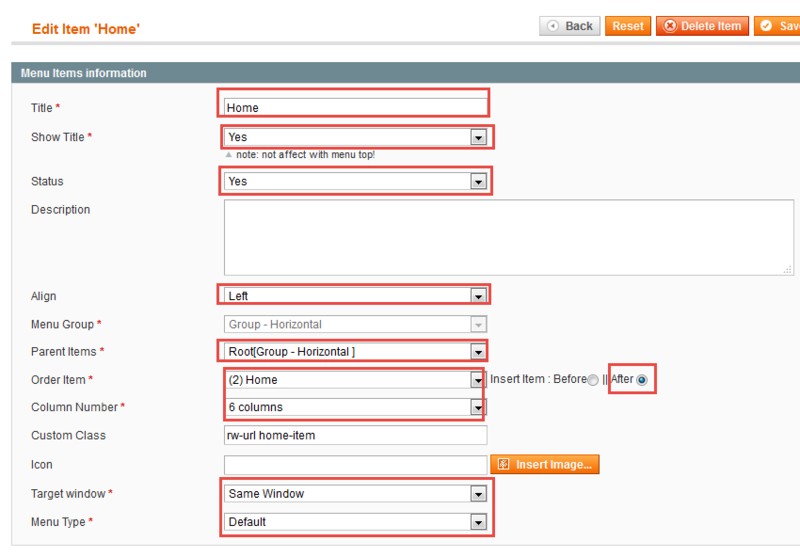 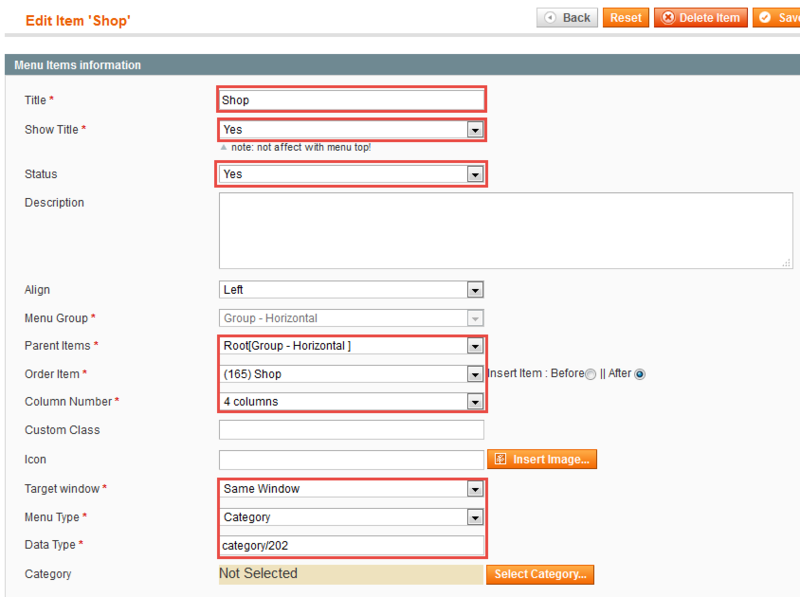 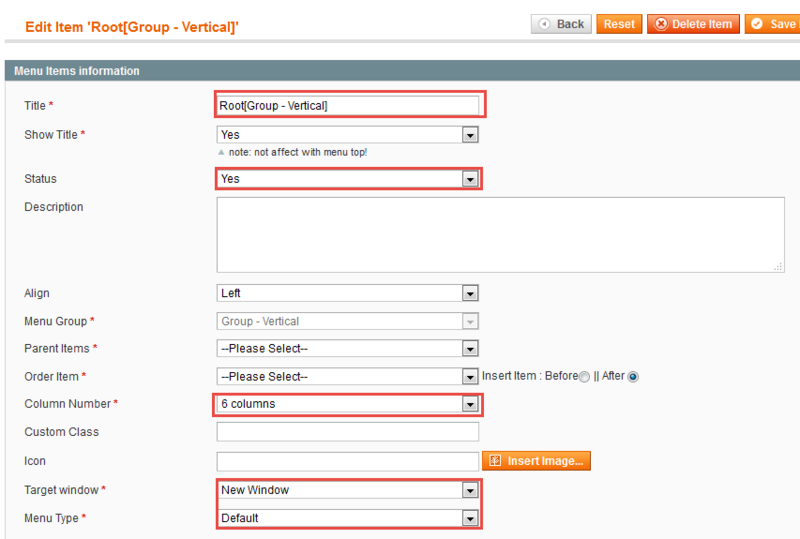 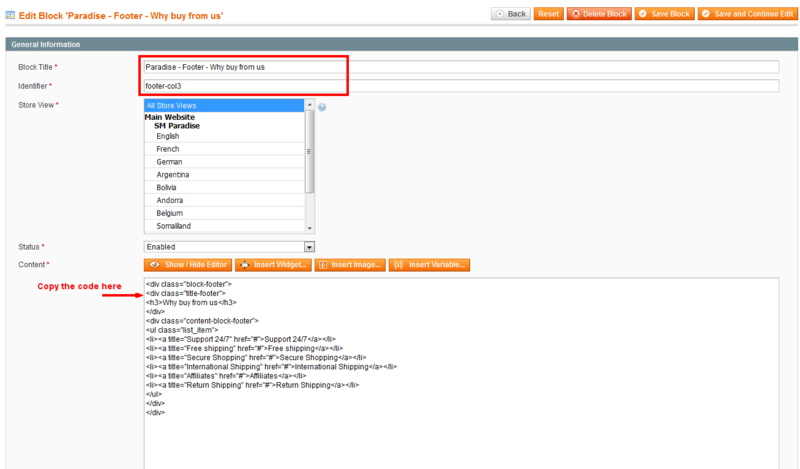 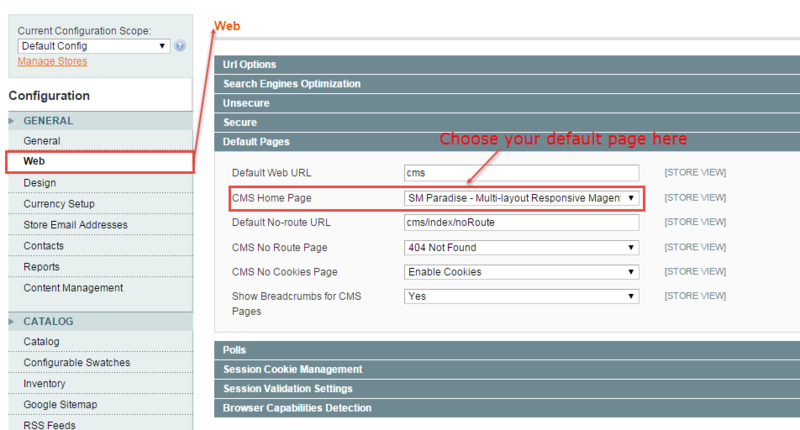 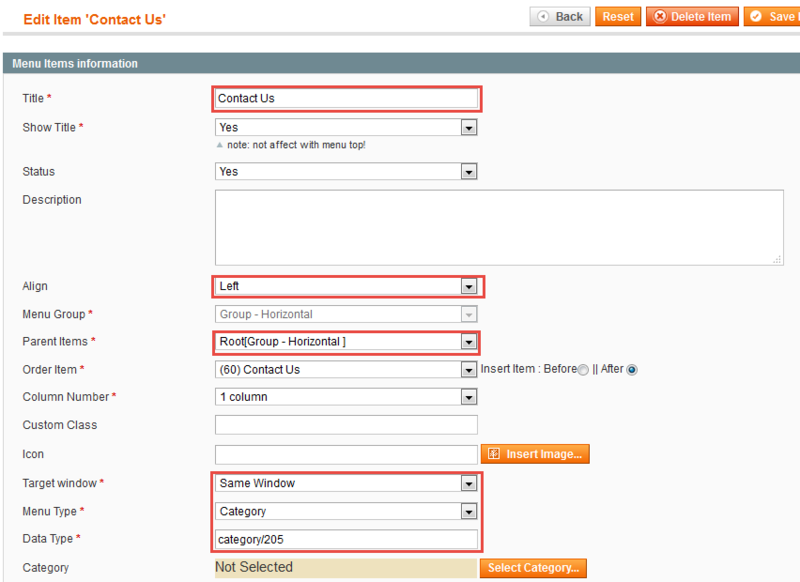 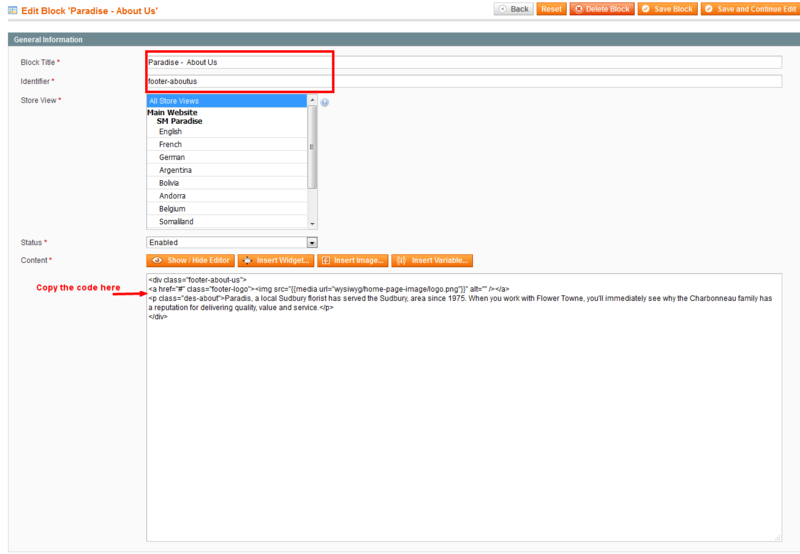 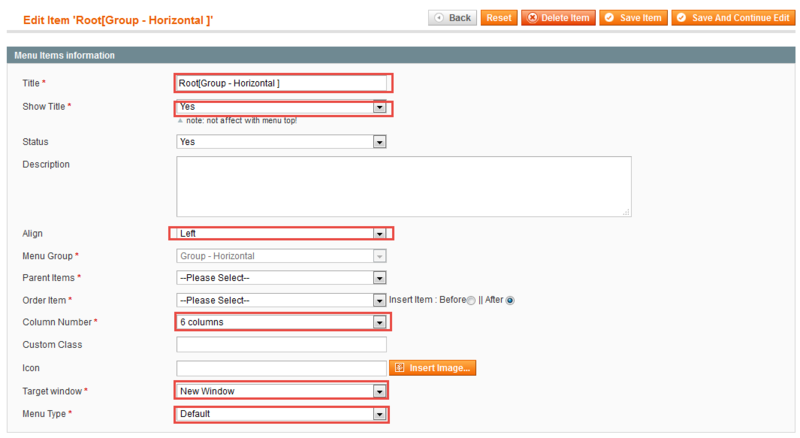 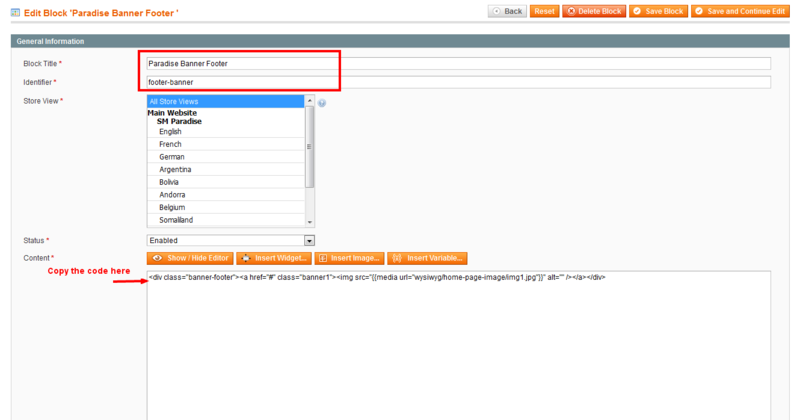 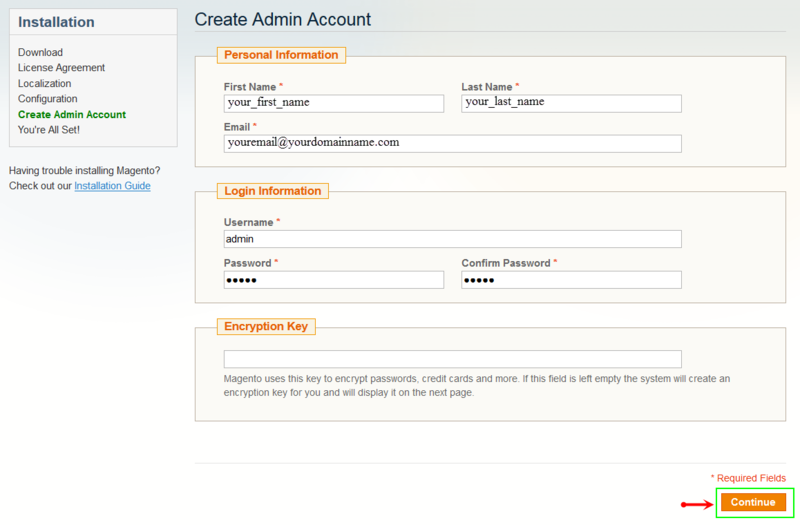 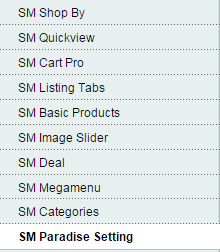 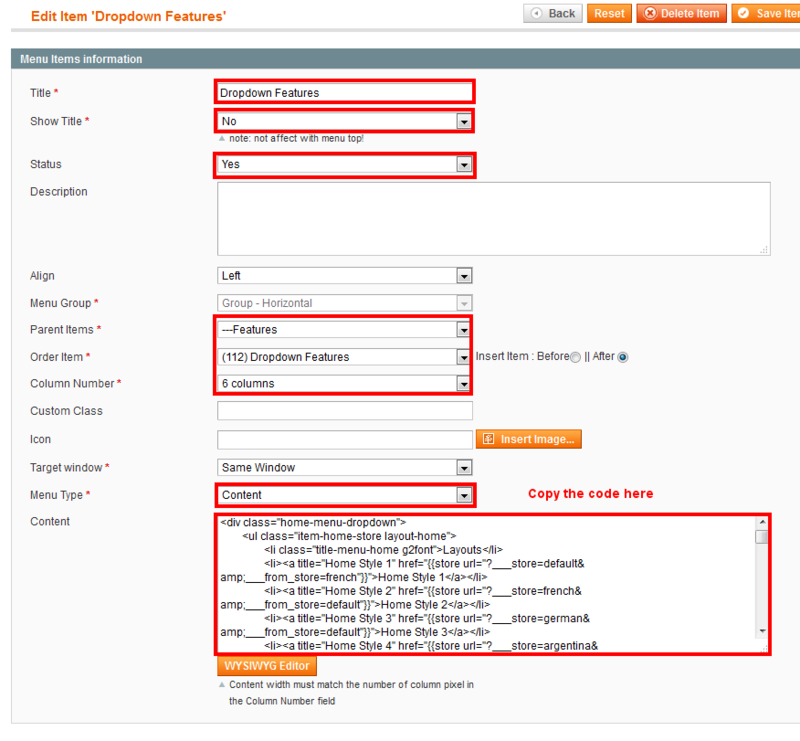 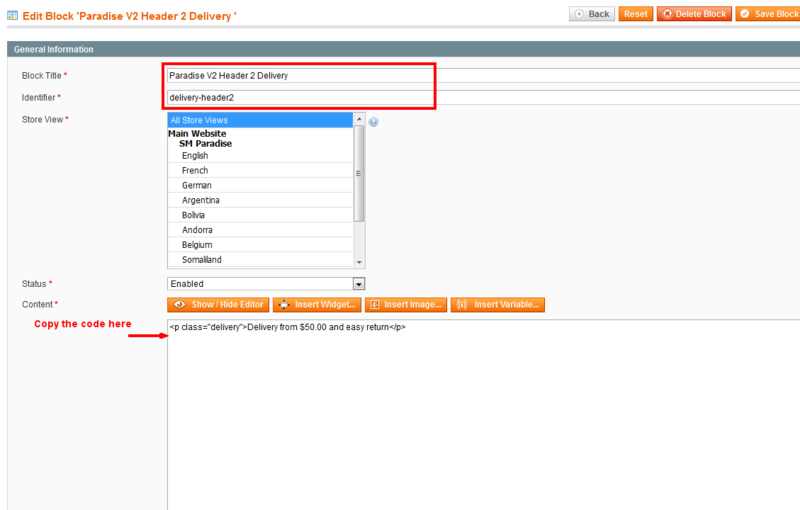 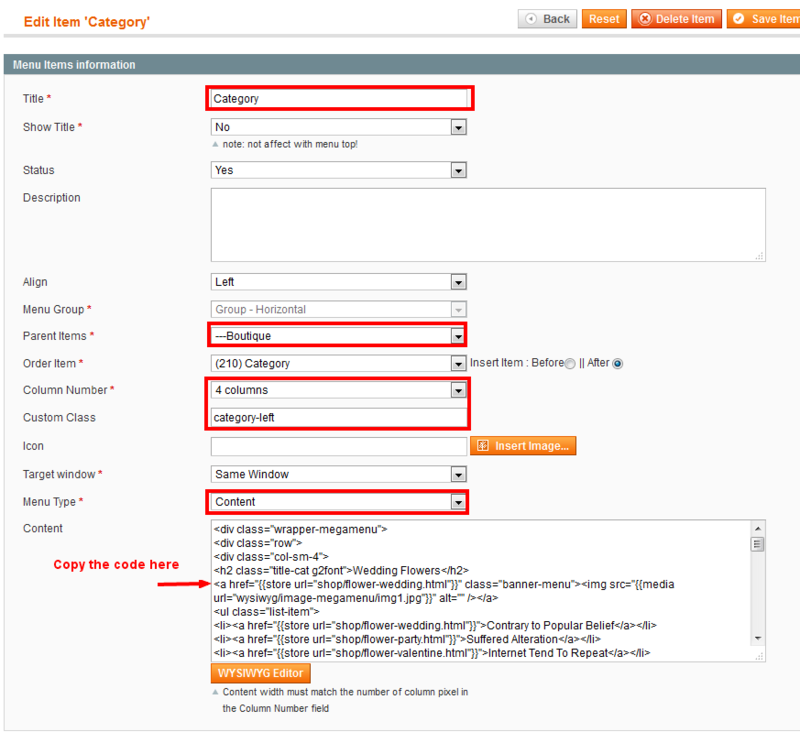 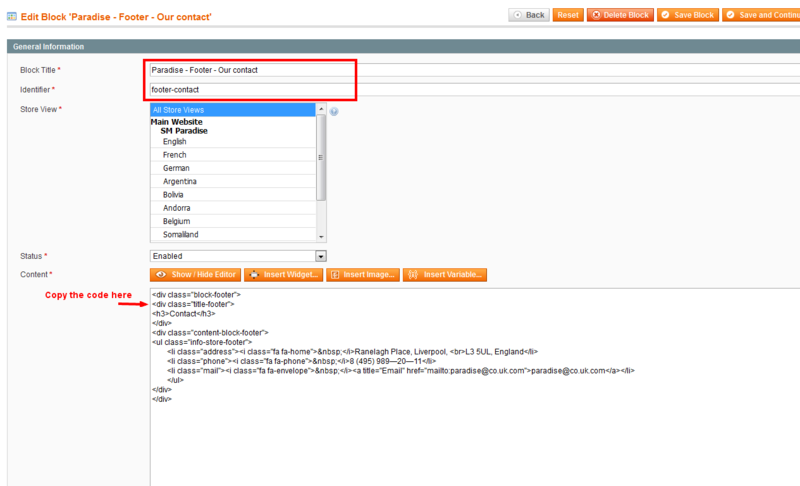 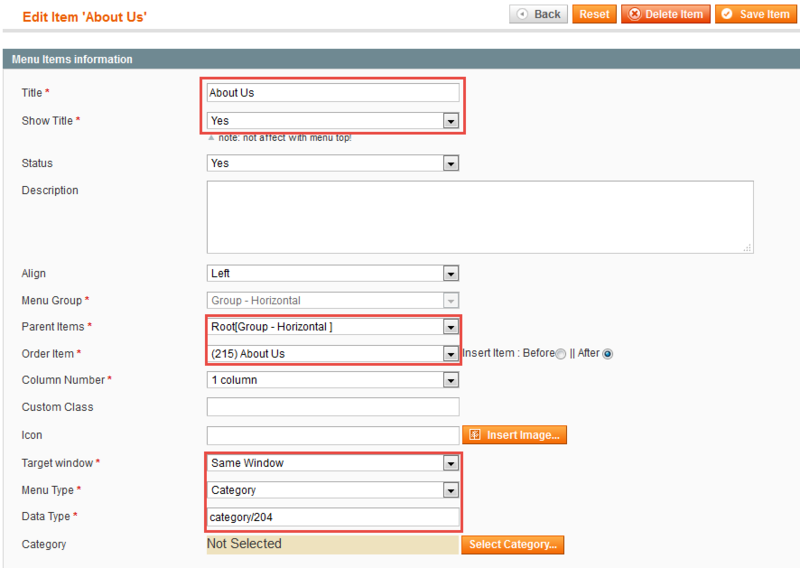 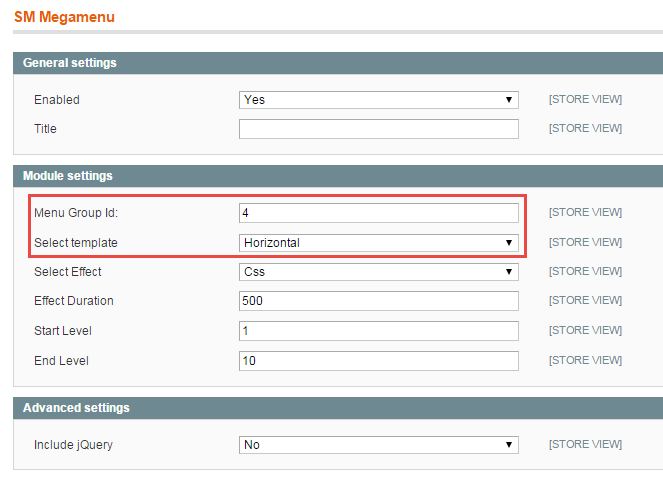 Configure SM Paradise General Setting Theme In Magento admin panel, navigate to SM Paradise Setting and configure theme as you want. 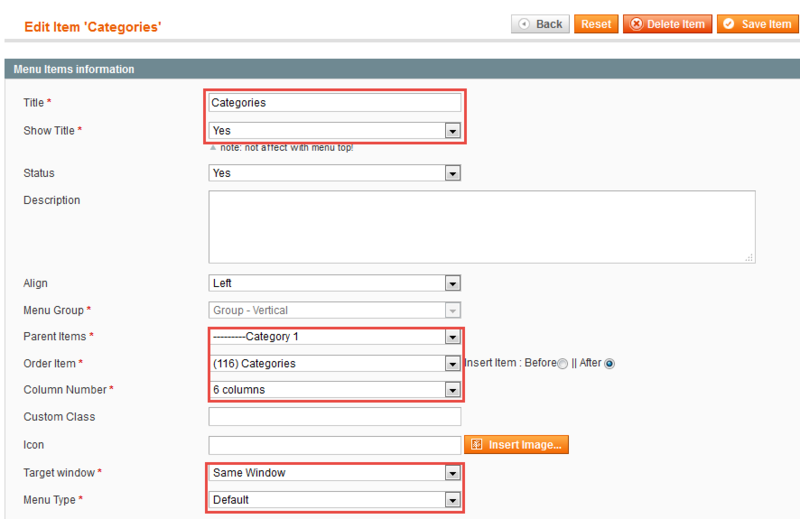 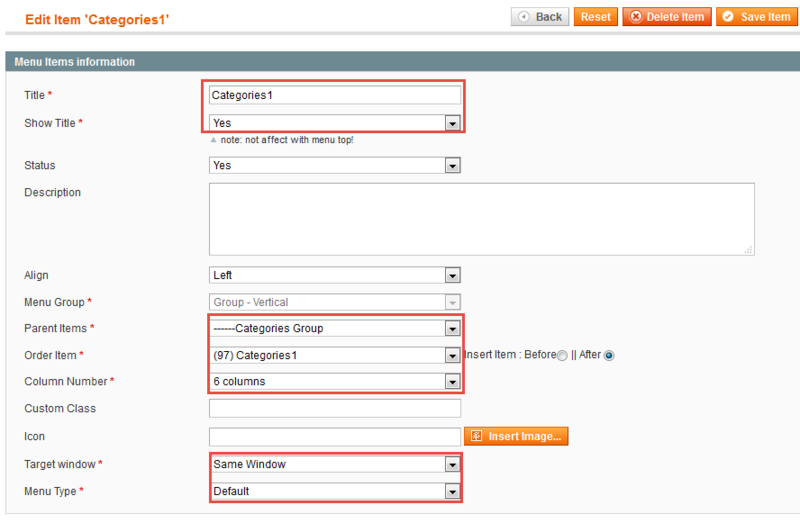 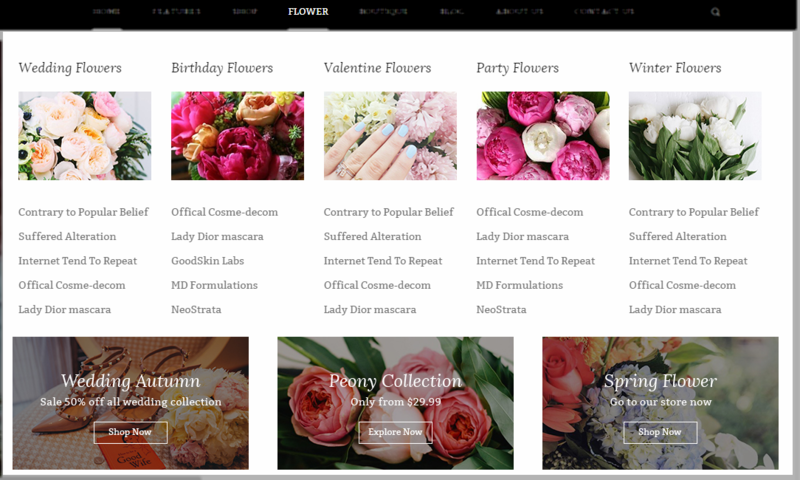 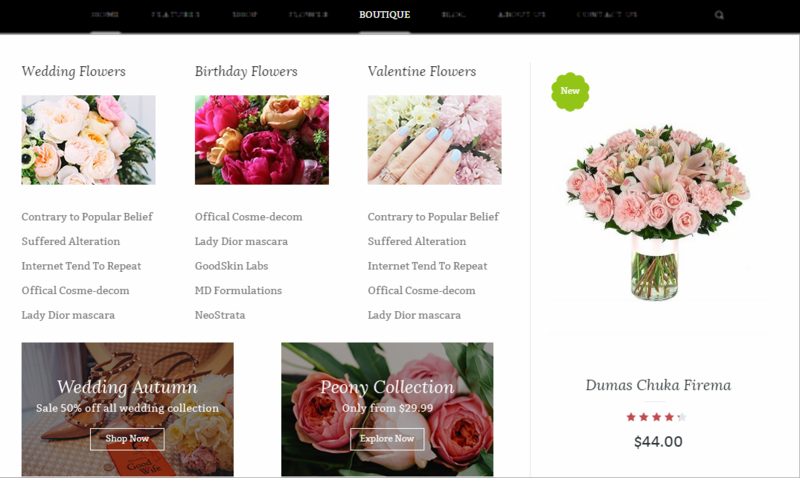 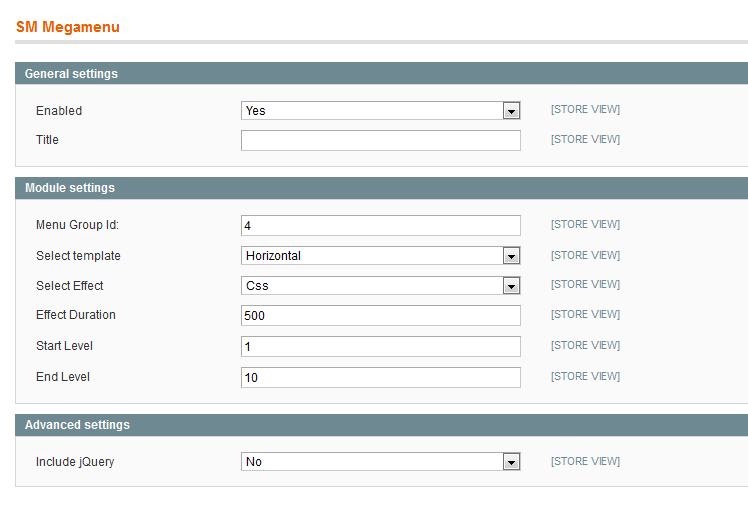 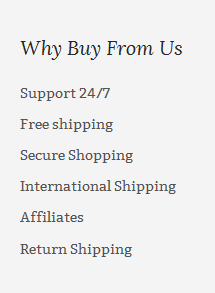 Configure the Product Listing with Layout 1 Column, Layout 2 Columns, Layout 3 Columns,Product Shows Effect On Hover, etc. 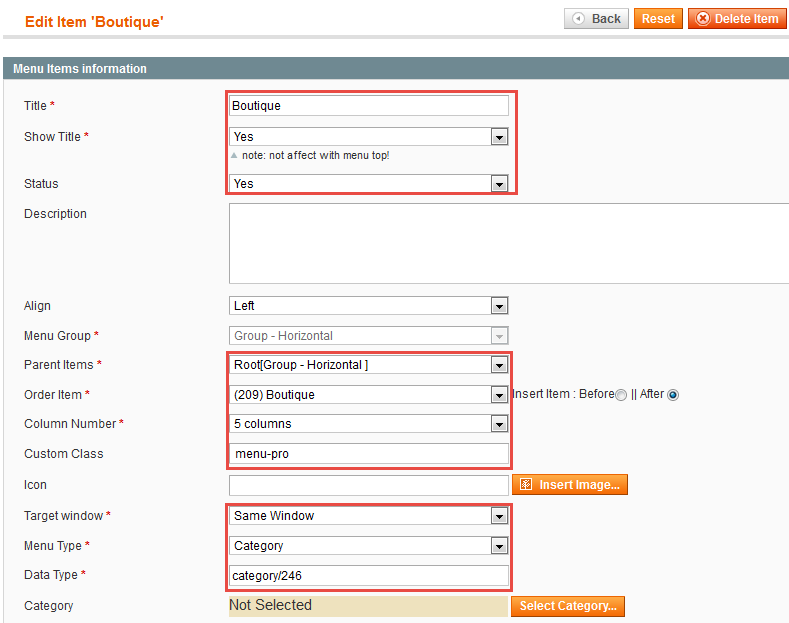 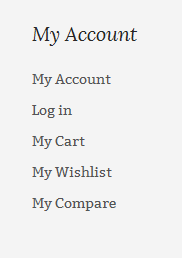 Note: You could look at the tree diagram of Shop to configure the menu easily. 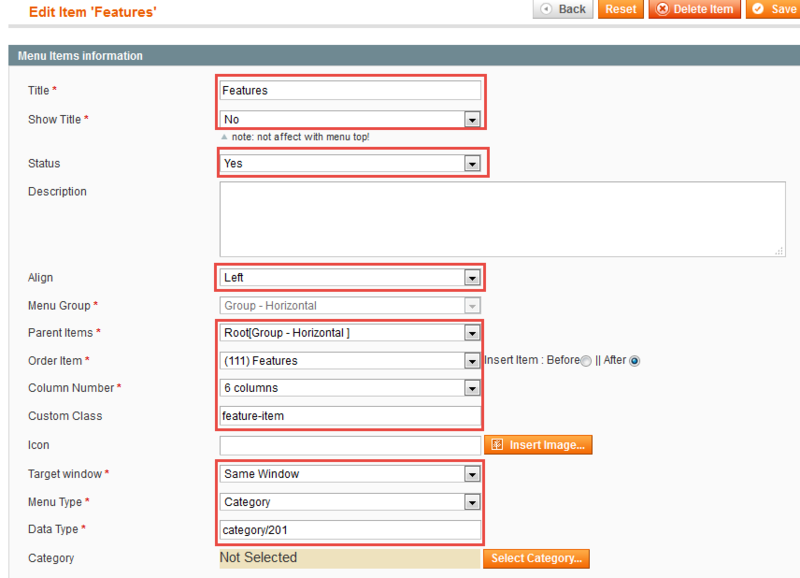 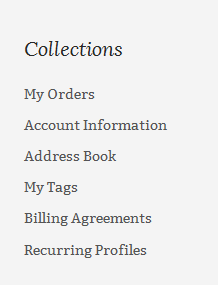 Backend of ‘Categories’: Please click Here to view. 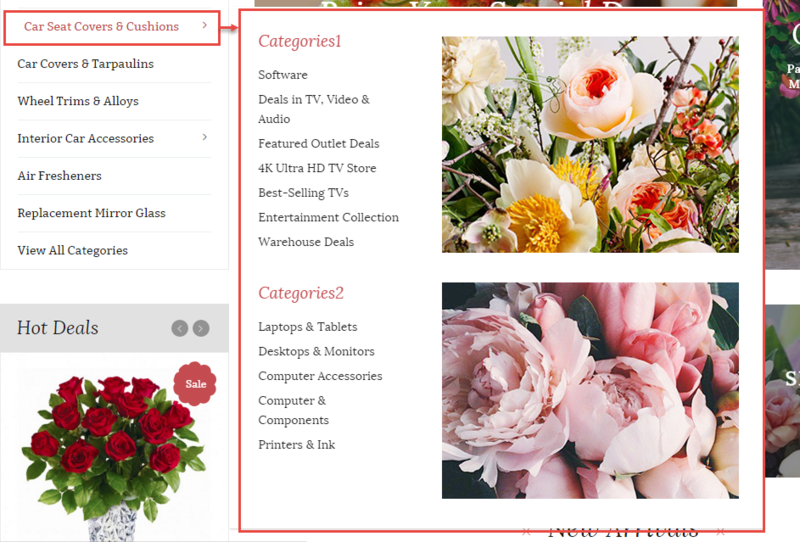 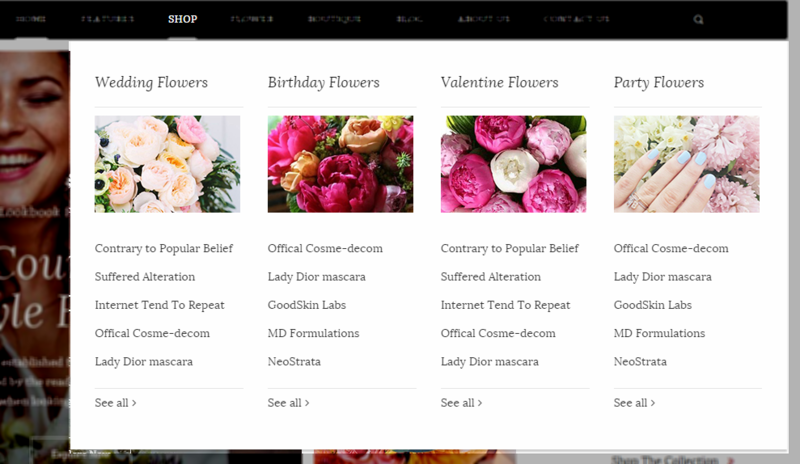 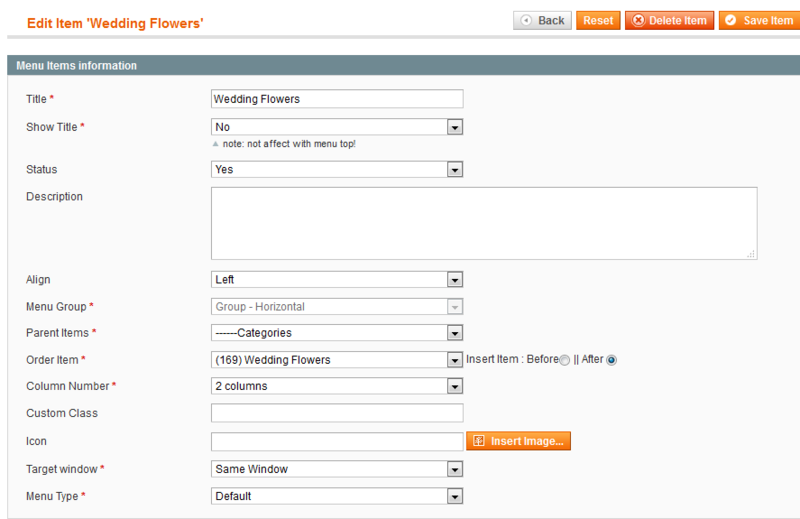 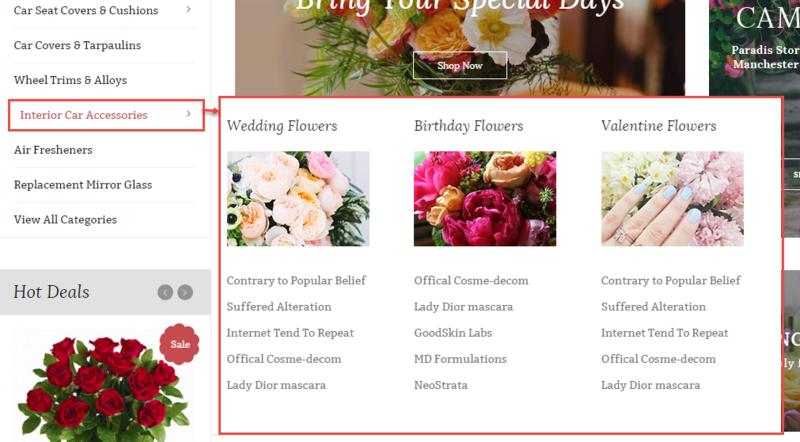 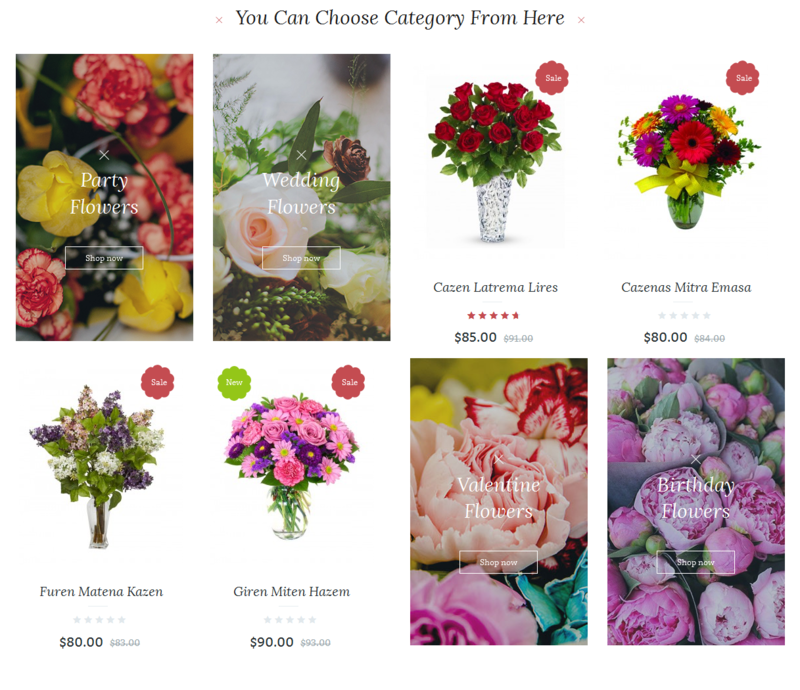 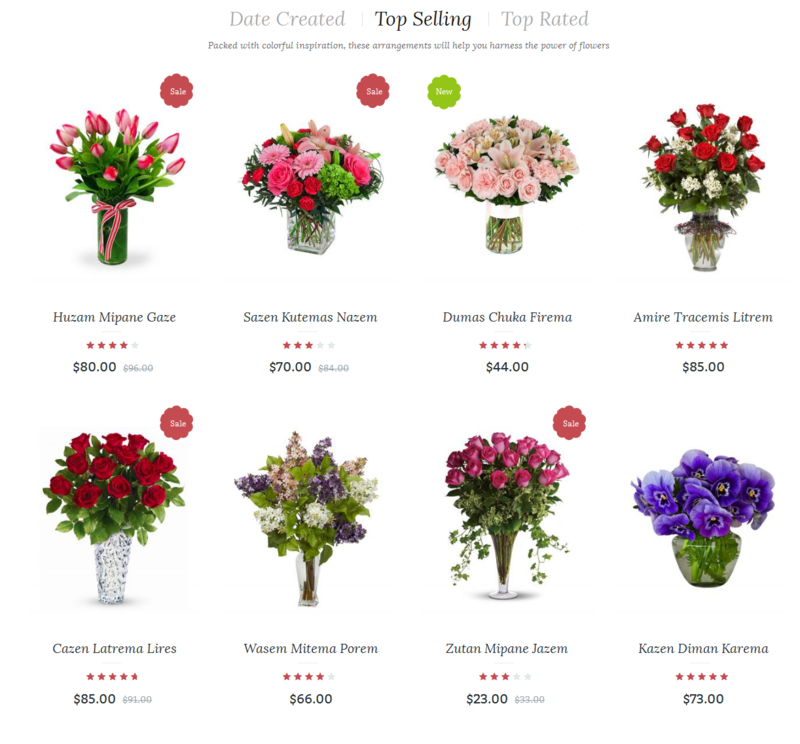 Backend of ‘Wedding Flowers’ in the ‘Categories’: Please click Here to view. 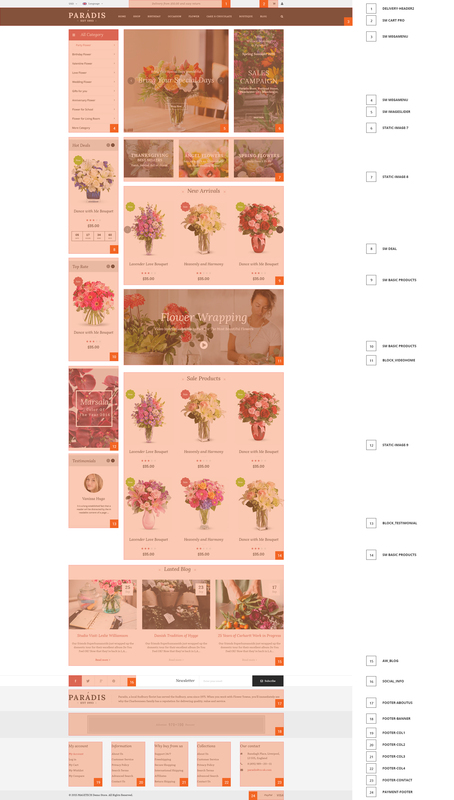 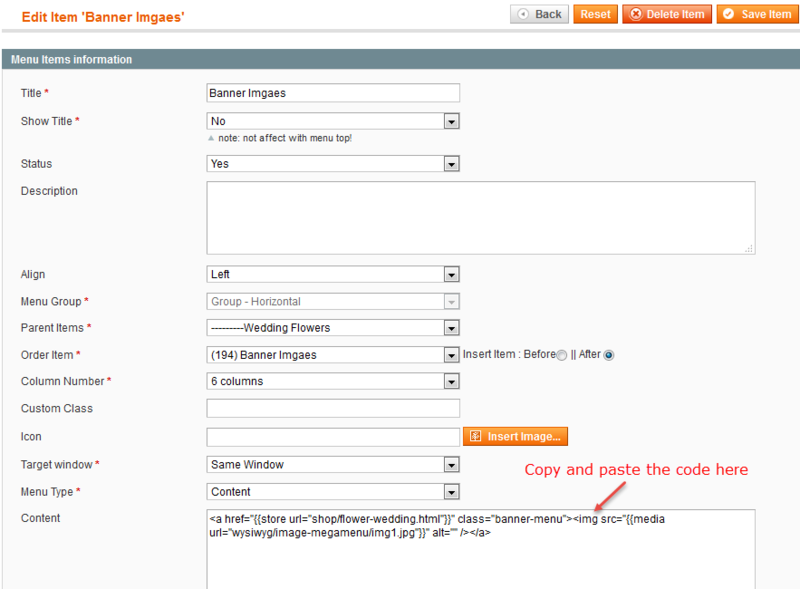 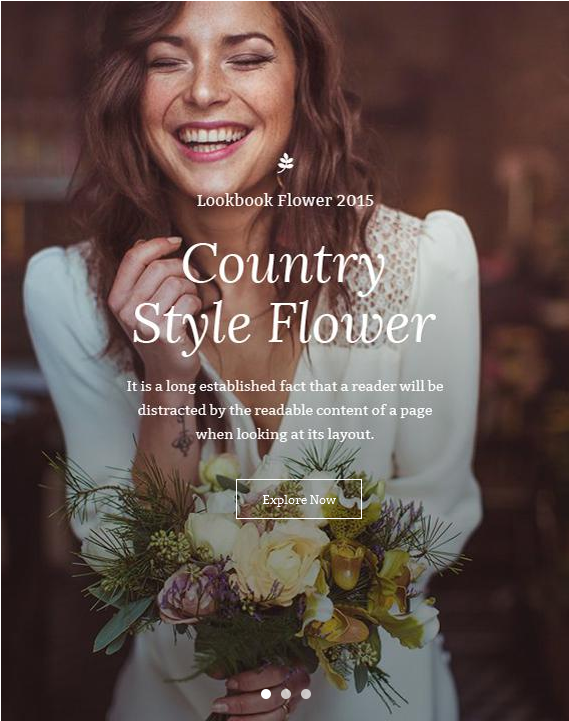 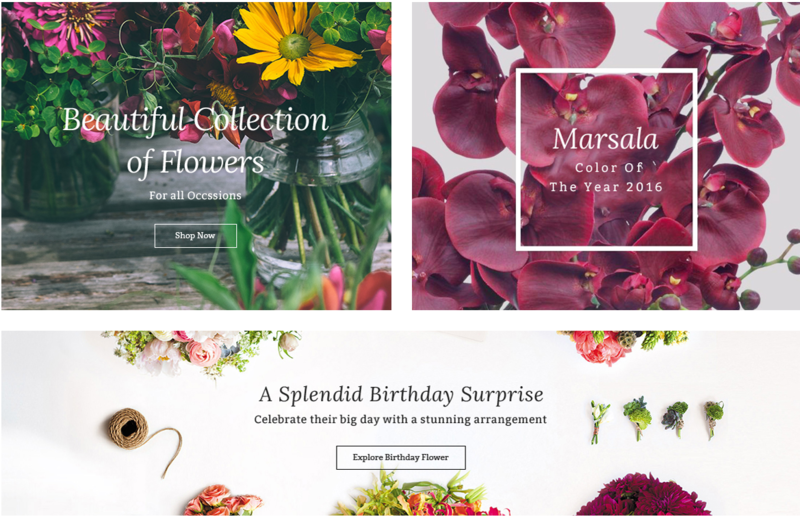 Backend of ‘Banner Images’ in the ‘Wedding Flowers’: Please click Here to view. 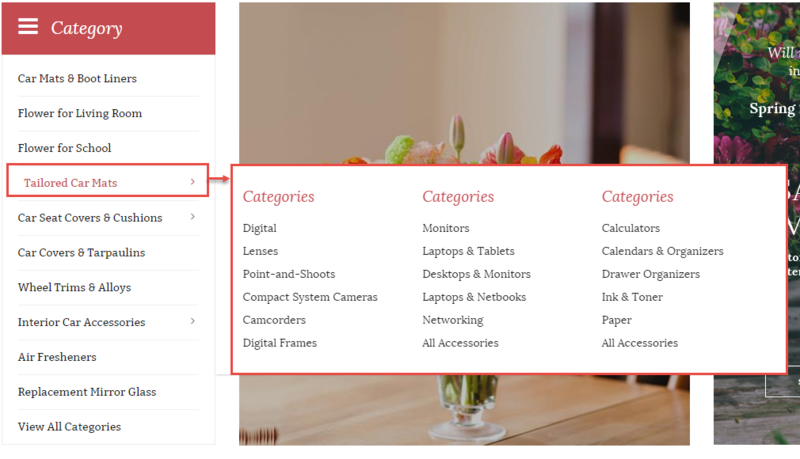 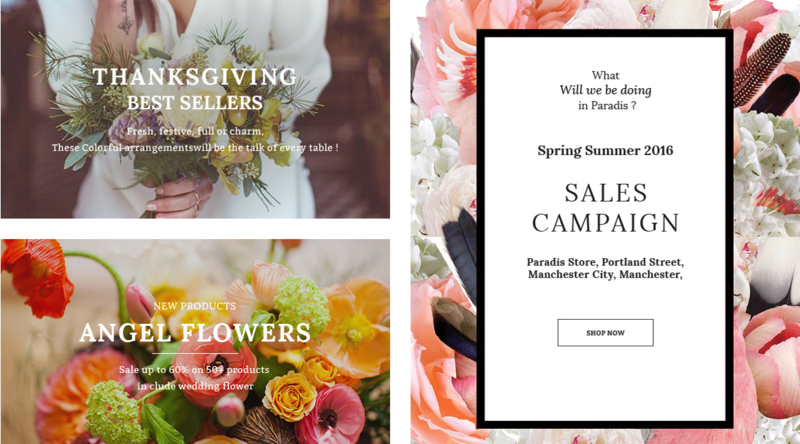 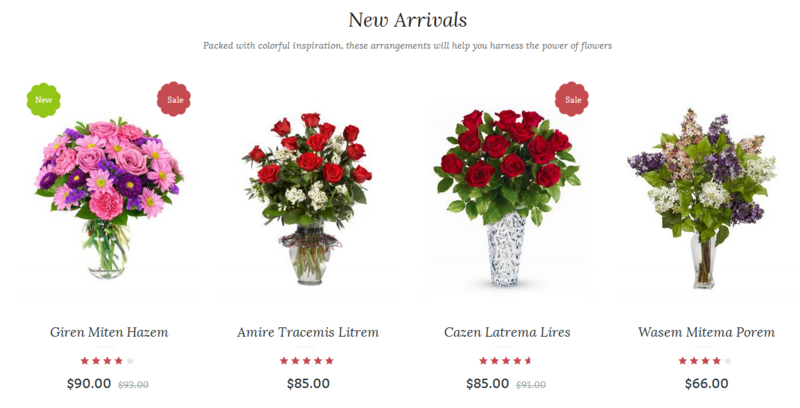 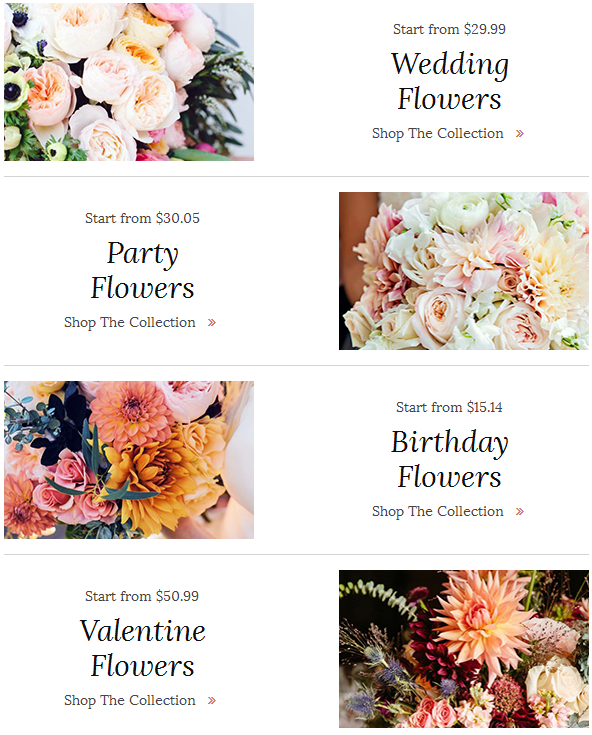 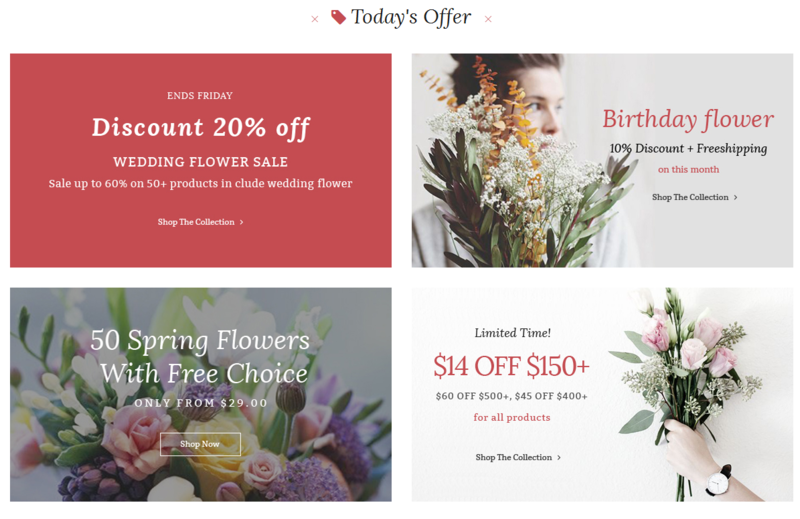 Note: Other items, being used as headers of sub-menus in Shop Menu (for example: Banner Images) would have same configuration. 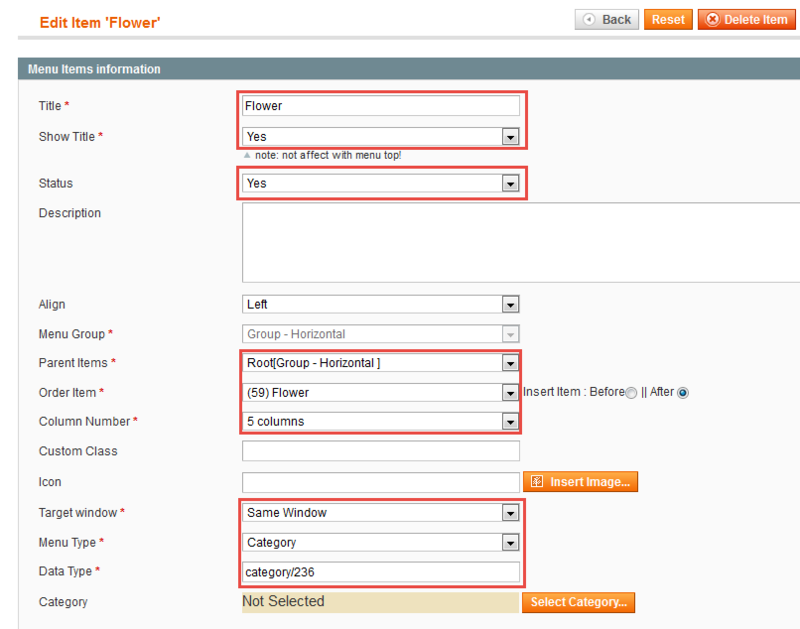 Backend of ‘Dropdown’ in the ‘Flower’: Please click Here to view. 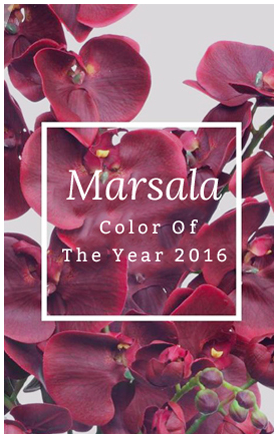 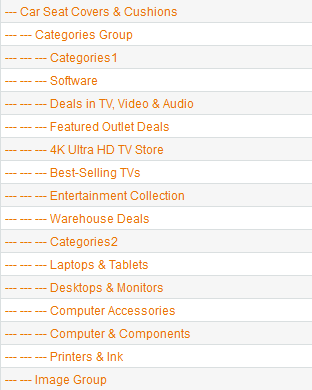 Backend of ‘Category’ in the ‘Boutique’: Please click Here to view. 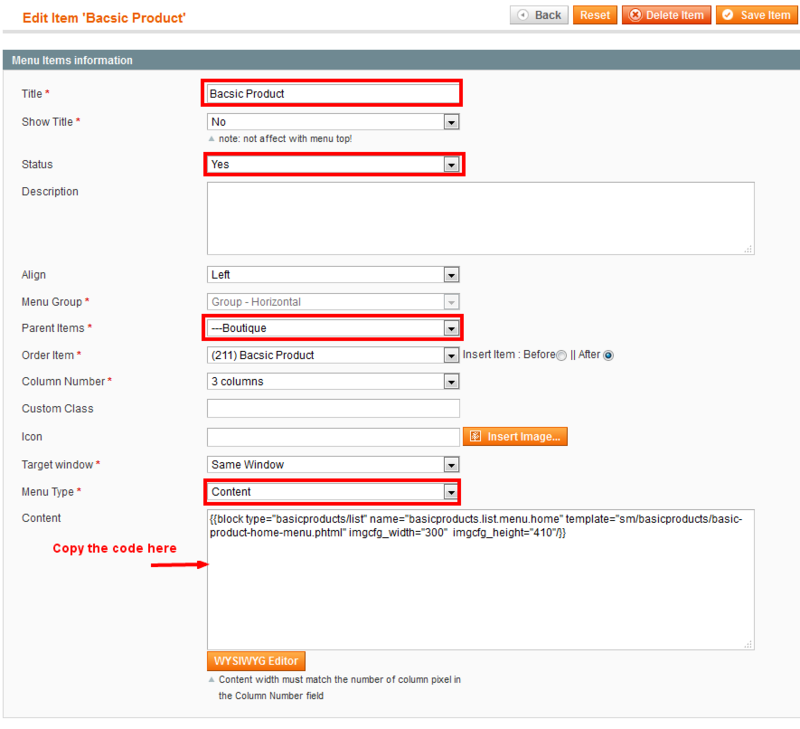 Backend of ‘Bacsic Product’ in the ‘Boutique’: Please click Here to view. 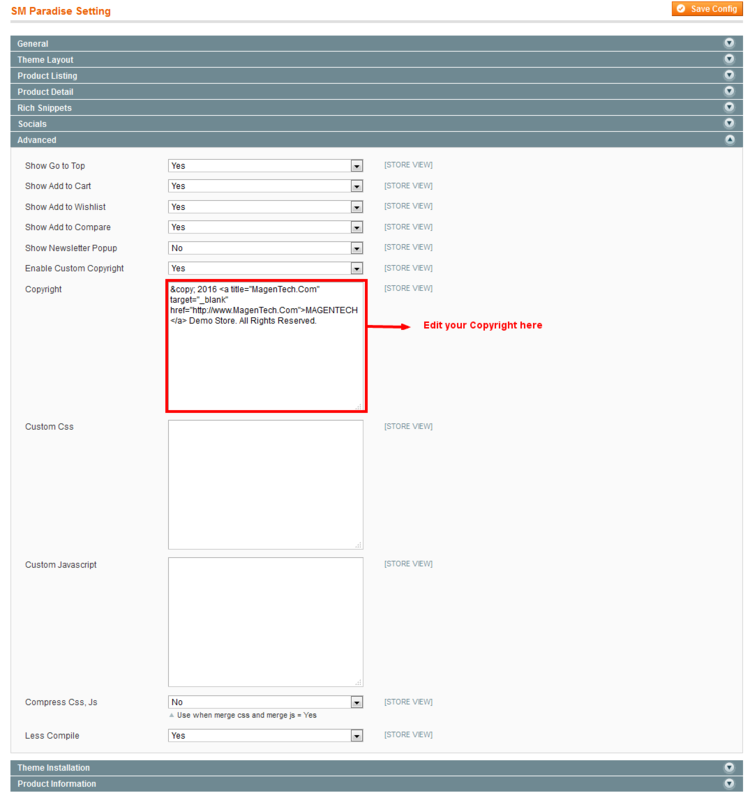 Backend Setting:Please click Here to view. 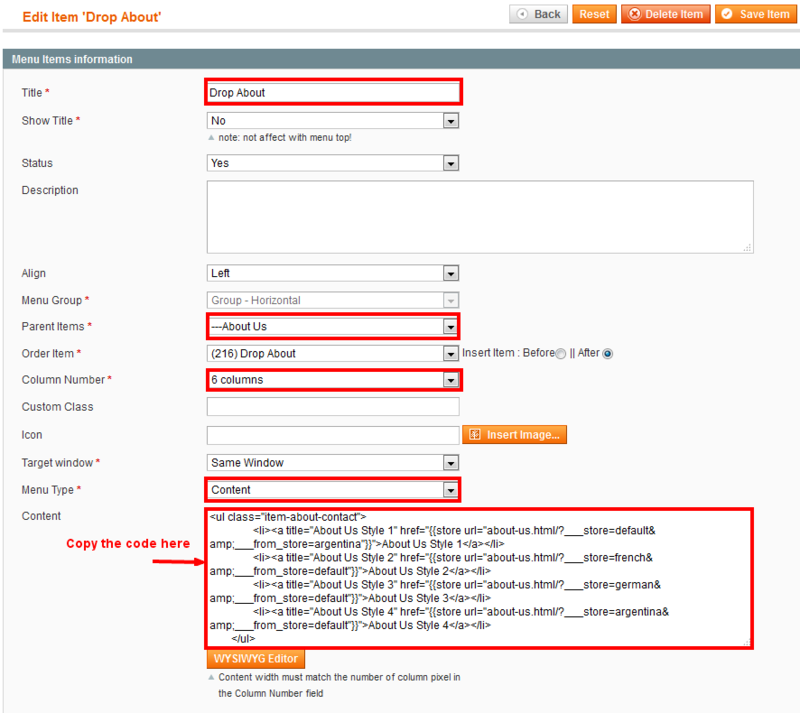 Backend of ‘Drop About’: Please click Here to view. 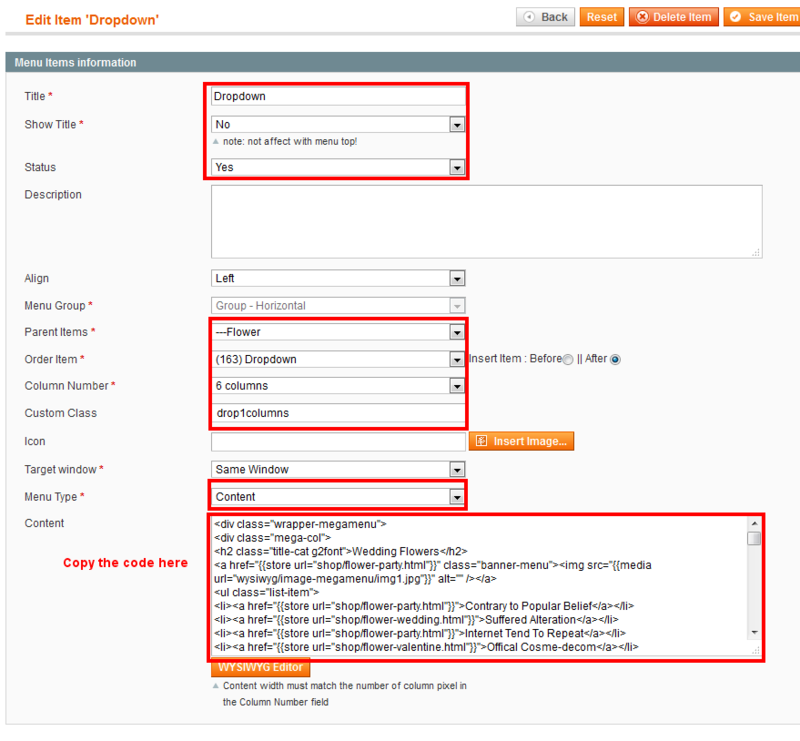 Backend of ‘Dropdown’: Please click Here to view. 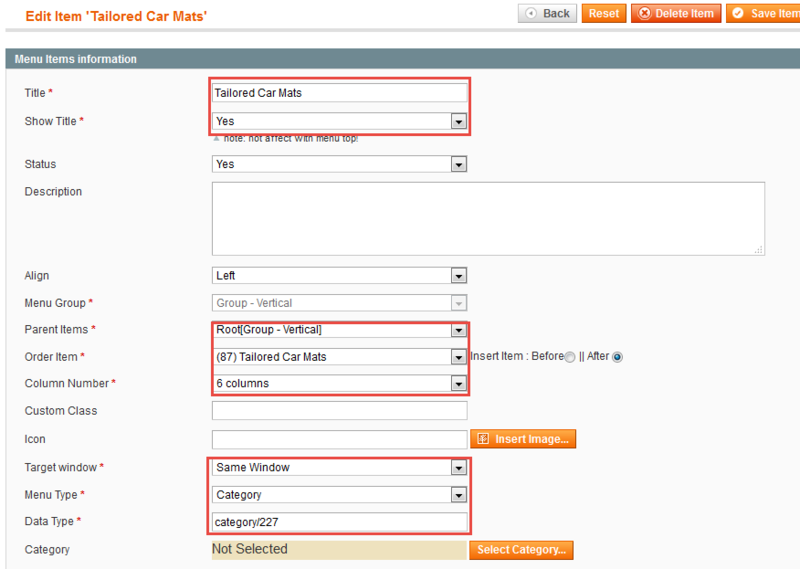 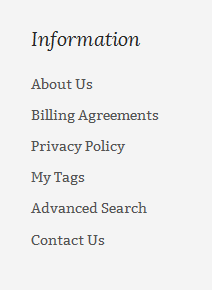 Note: You could look at the tree diagram of Tailored Car Mats to configure the menu easily. 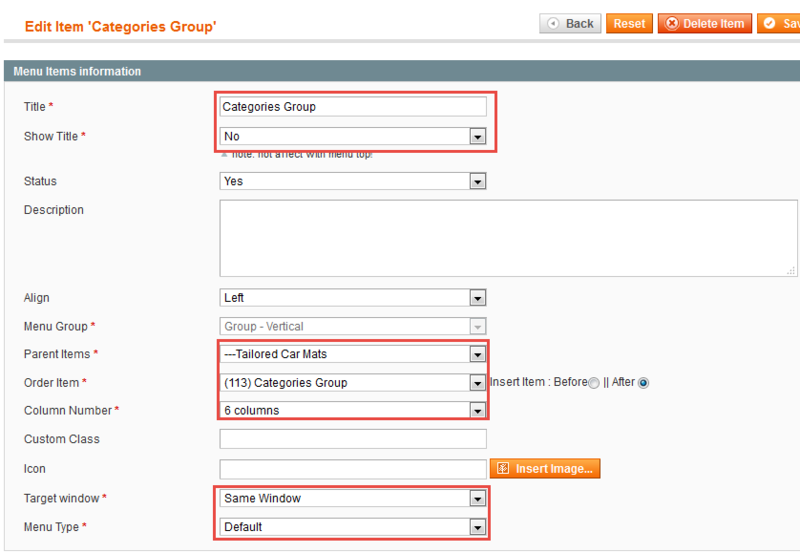 Backend of ‘Categories Group’: Please click Here to view. 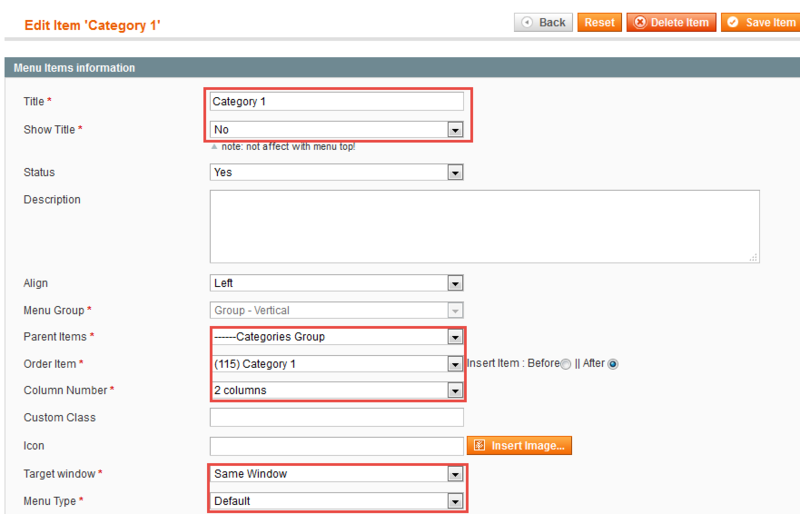 Backend of ‘Category 1′ in the ‘Categories Group’: Please click Here to view. 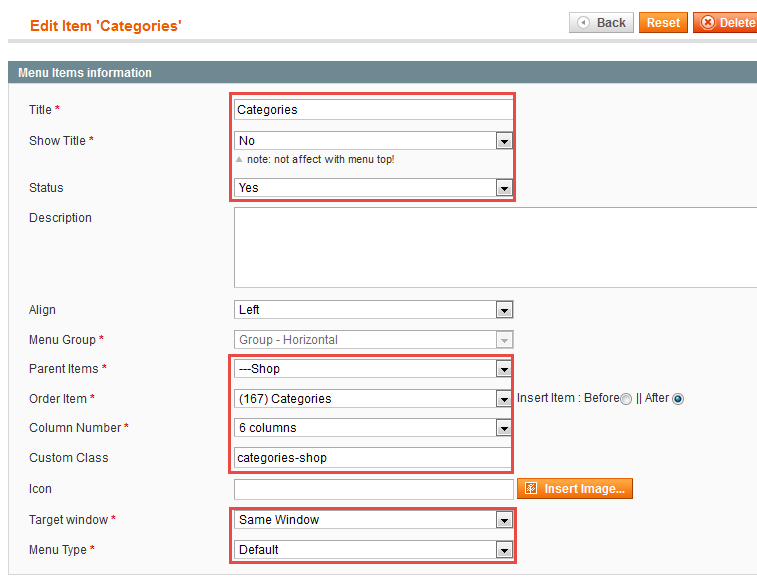 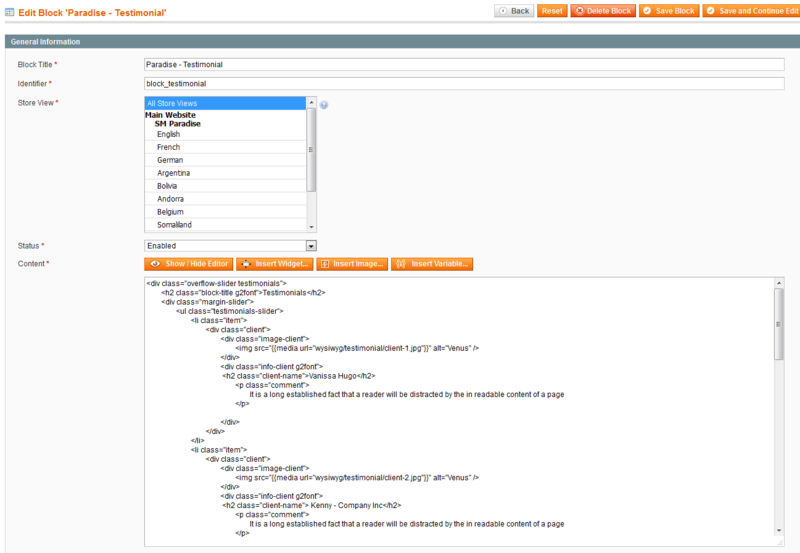 Backend of ‘Categories’ in the ‘Category 1′: Please click Here to view. 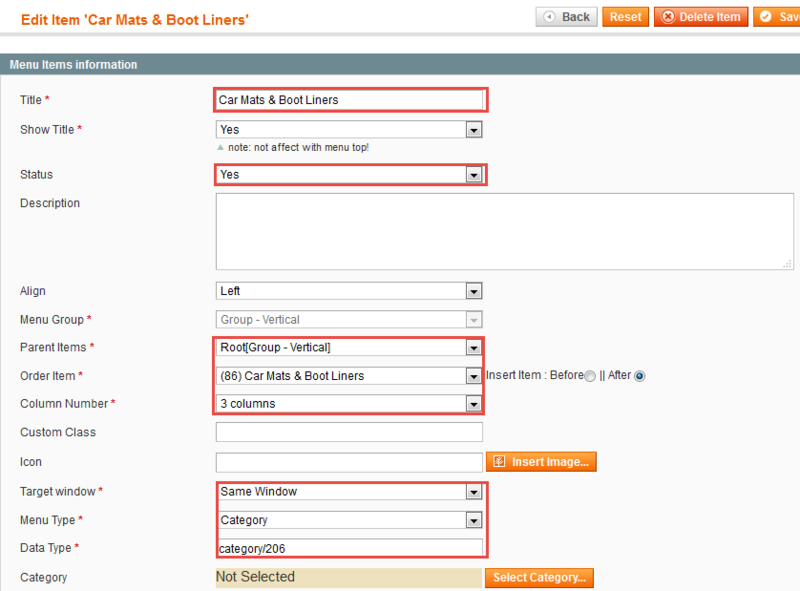 Note: Other items, being used as headers of sub-menus in Tailored Car Mats Menu (for example: Digital, Lenses) would have same configuration. 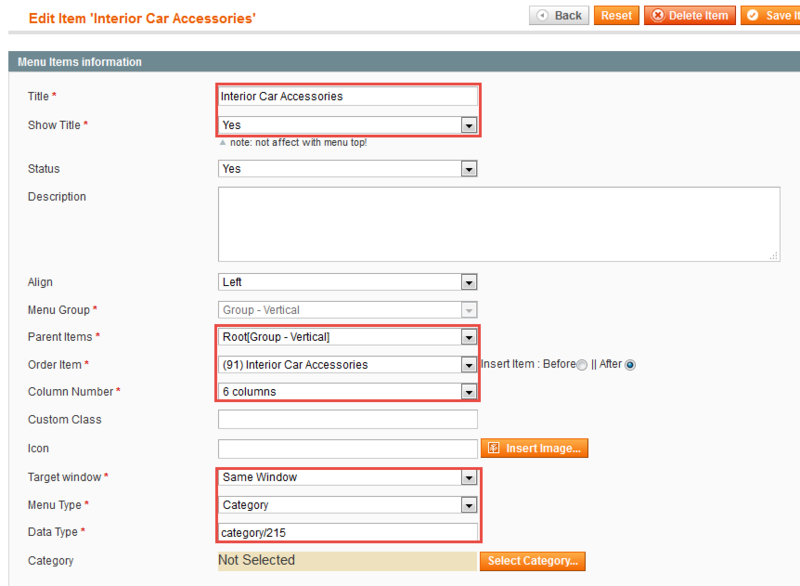 Note: You could look at the tree diagram of Car Seat Covers & Cushions to configure the menu easily. 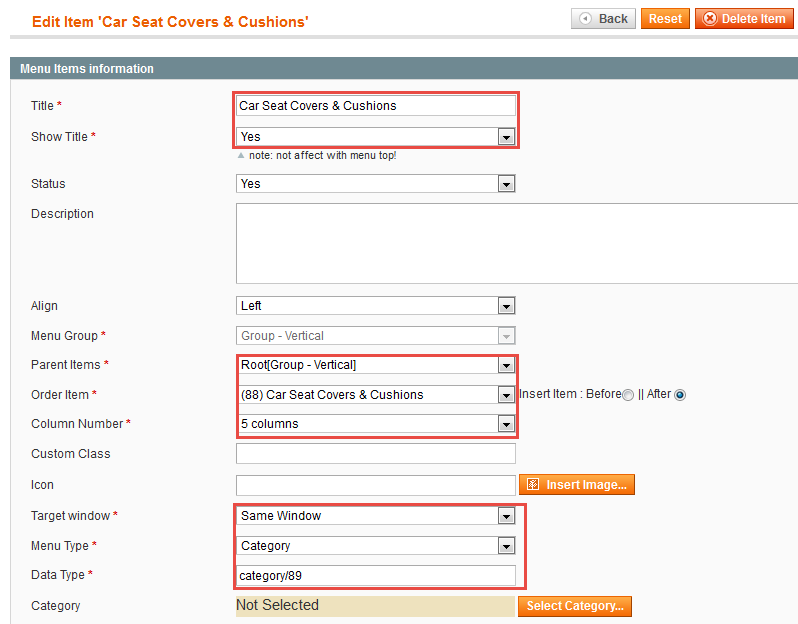 Backend of ‘Categories1′ in the ‘Car Seat Covers & Cushions’: Please click Here to view. 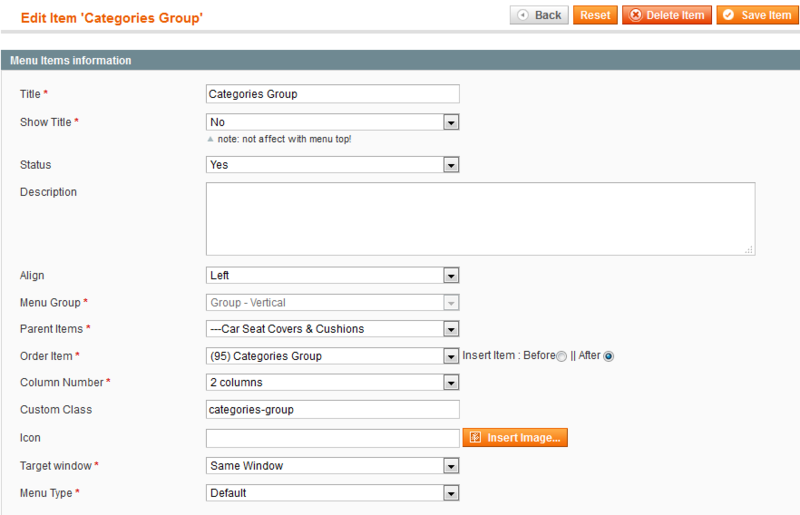 Backend of ‘Image Group’ in the ‘Car Seat Covers & Cushions’: Please click Here to view. 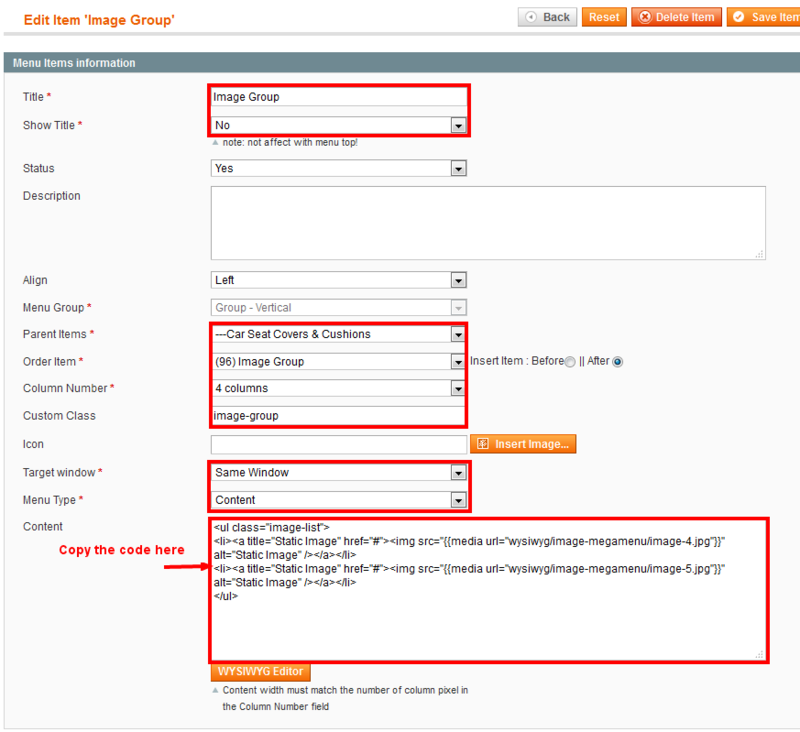 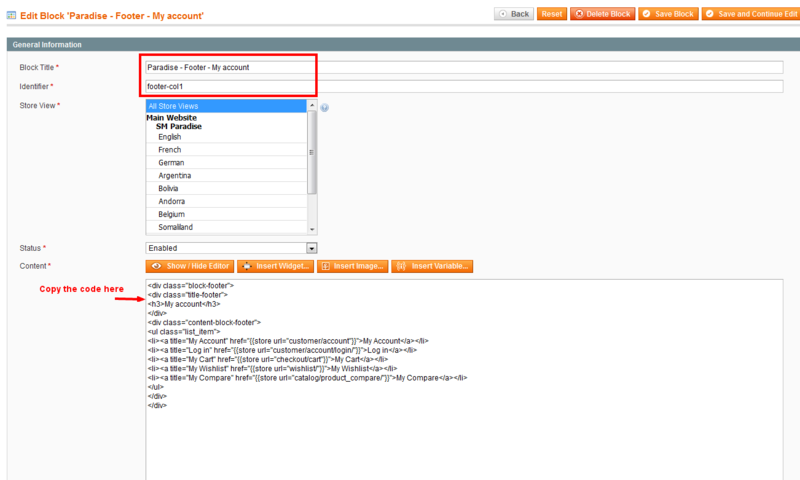 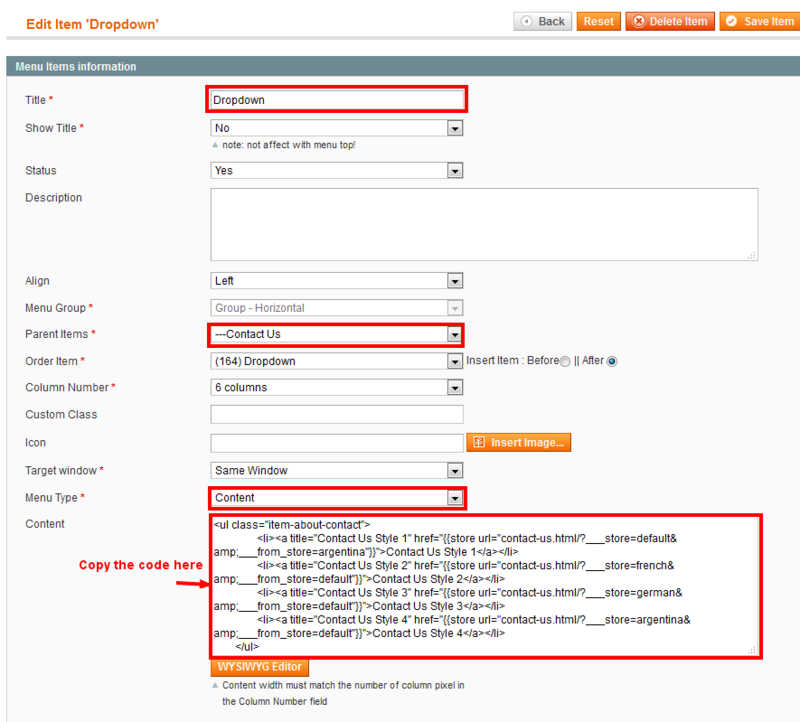 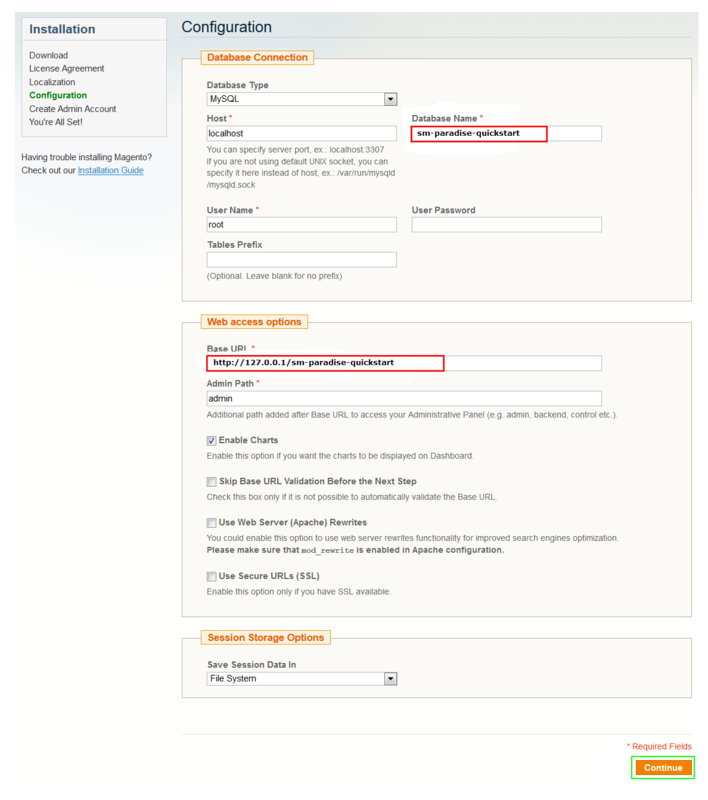 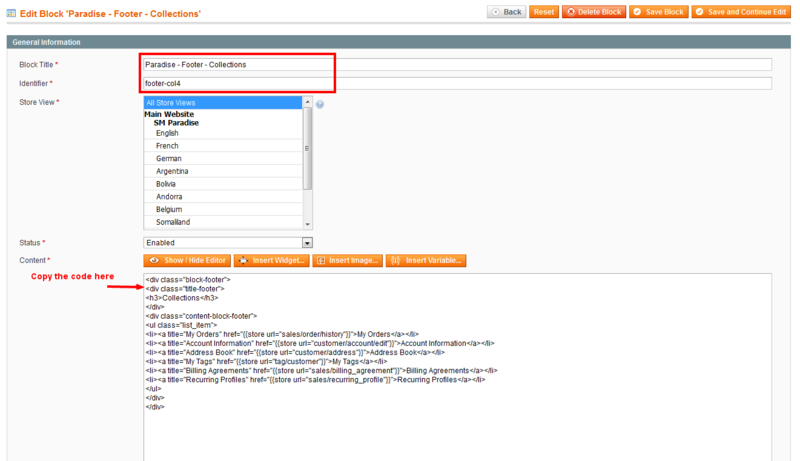 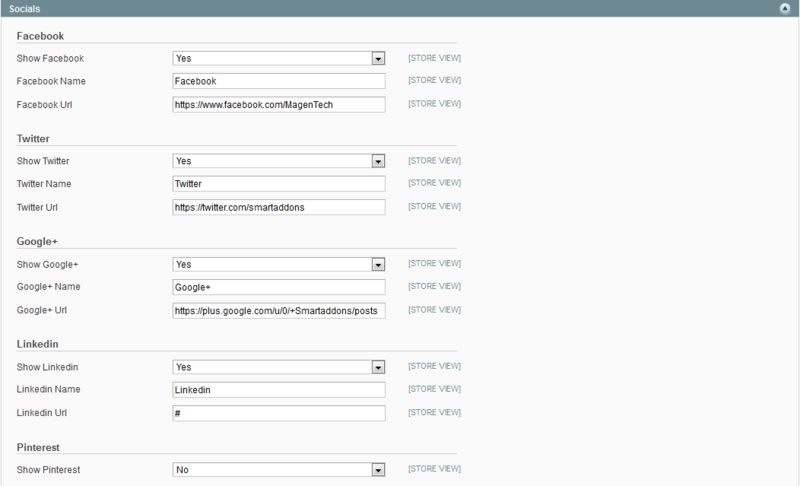 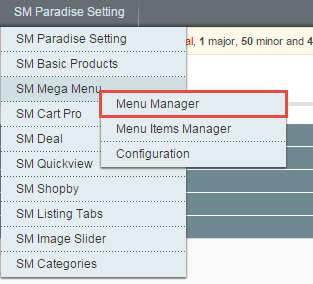 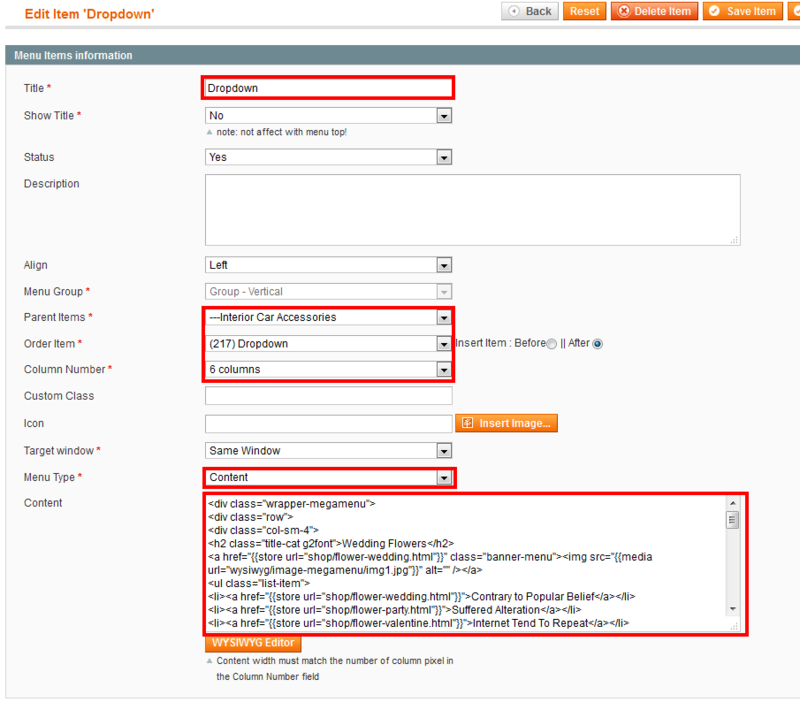 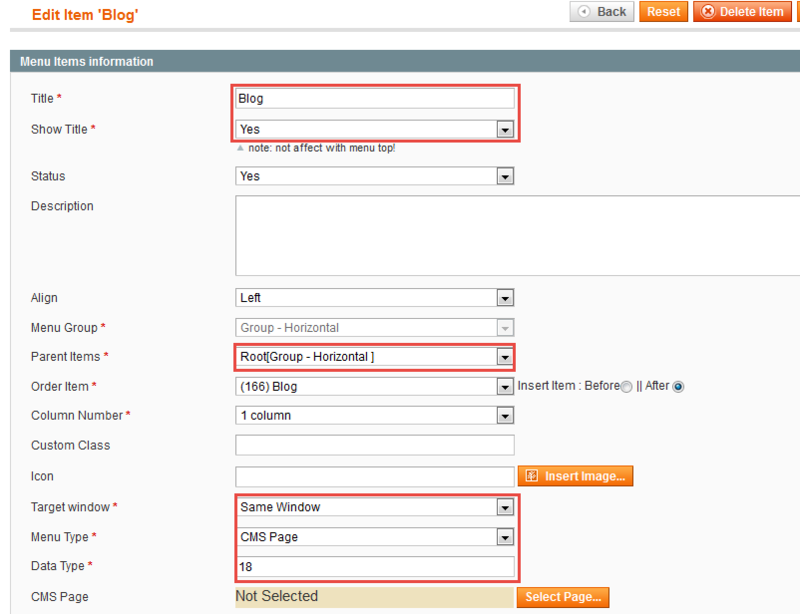 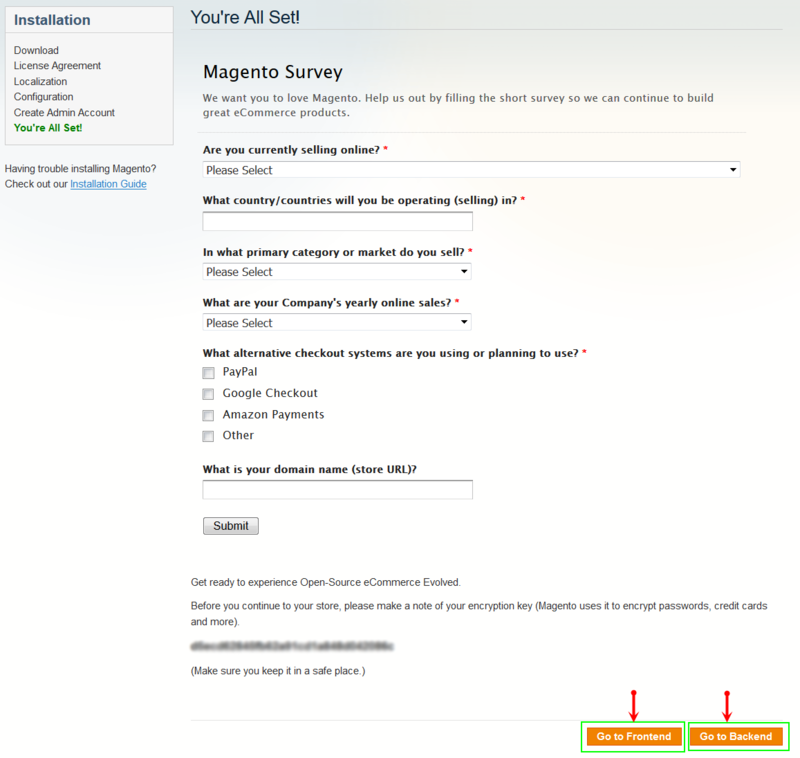 In SM Paradise Administration Page, please navigate to SM Paradise Setting field (in the right hand column, below the General and Catalog fields) to configure extensions as you want.